If you stan Stila Cosmetics, this sale is for you. 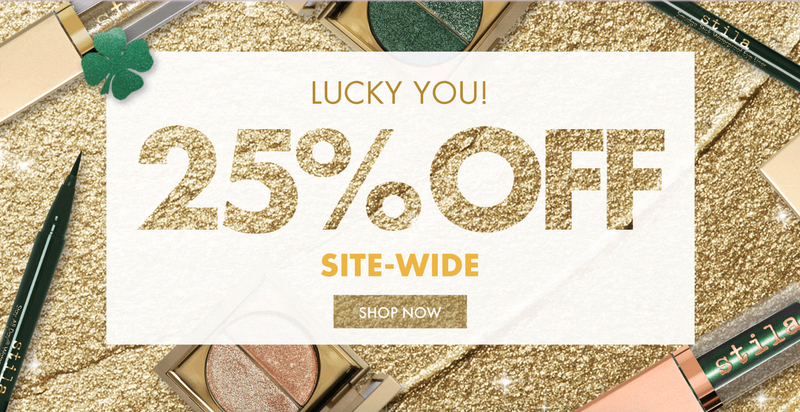 Right now, snag 25% off sitewide at the makeup brand, no promo code necessary. This is a perfect opportunity to stock up on our reader’s favorite liquid eyeliner, or any palettes, kits, and individual cosmetics your makeup bag might be craving.